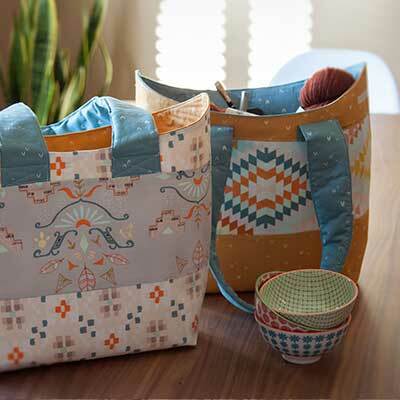 Click on the images below to get making some of our fun FREE accessory tutorials & patterns! Enjoy! DON'T MISS THE REST OF OUR TIPS + TECHNIQUES & HELPFUL VIDEOS! CLICK HERE FOR MORE!